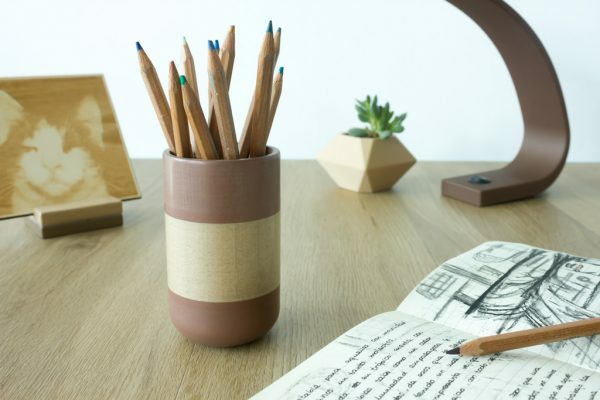 Pen & Pencil Holder #3DThursday #3DPrinting « Adafruit Industries – Makers, hackers, artists, designers and engineers! printed with the BCN3D Sigma and with Colorfabb materials, Copperfill and Woodfill. Once printed has been post-processed for a stunning finishing. 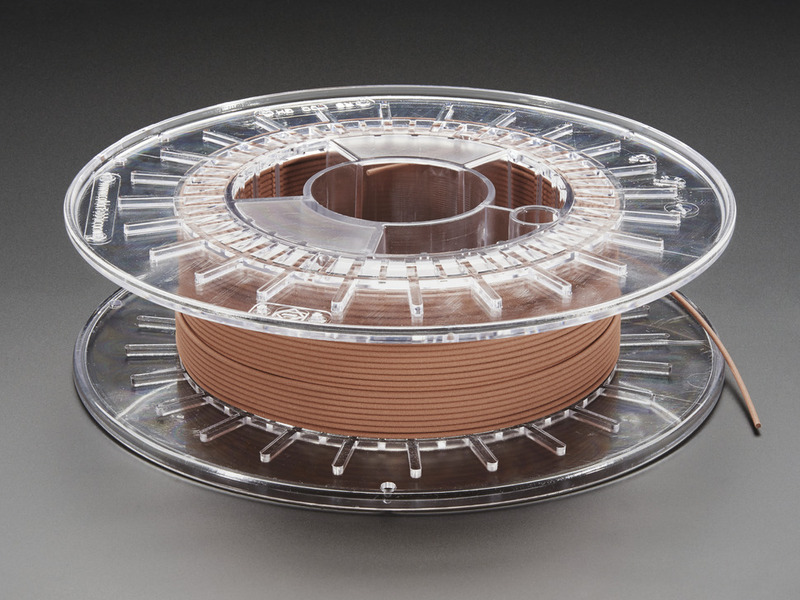 This PLA/PHA copperFill blend 1.75mm 750g spool from colorFabb is a great material for 3D printers. 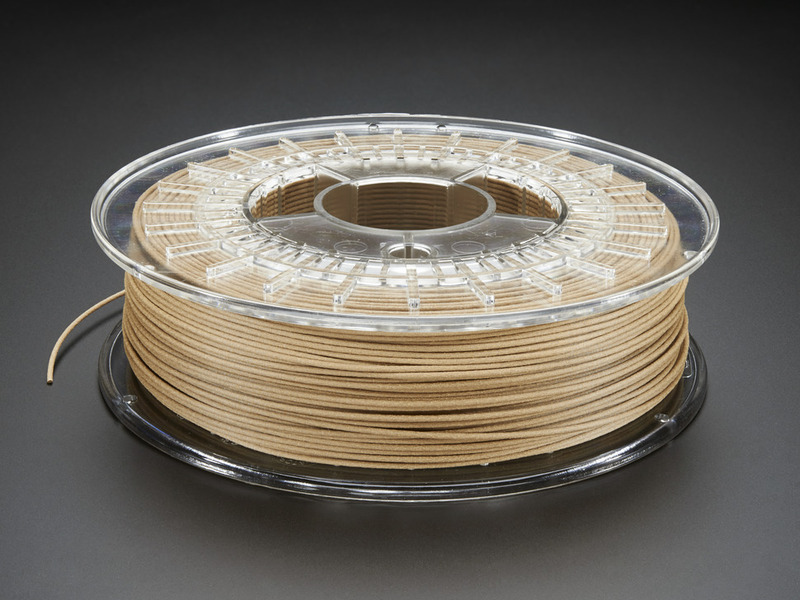 This amazing one of a kind filament will allow you to print with actual copper at home! Straight from the printer parts look almost laser sintered with a matte finish but with a bit of sanding and polishing the bronze particles will start to shine and shimmer unlike any 3D printing filament you have seen before. The weight of the material is something special, about 3x heavier then regular PLA filament.